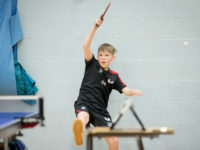 Newly crowned Hampshire Cadet (U15) Champion with a 3-0 win over the U18 Champion in the final. 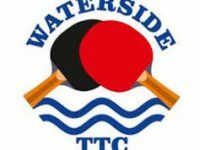 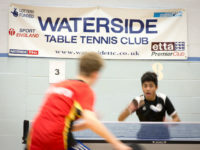 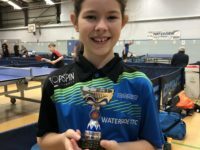 its all go at Waterside TT Centre as players and coaches prepare for the start of the first events which are the Primary School events. 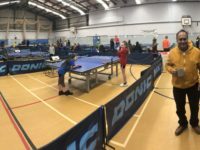 Best of luck to all our players taking part in the events today.